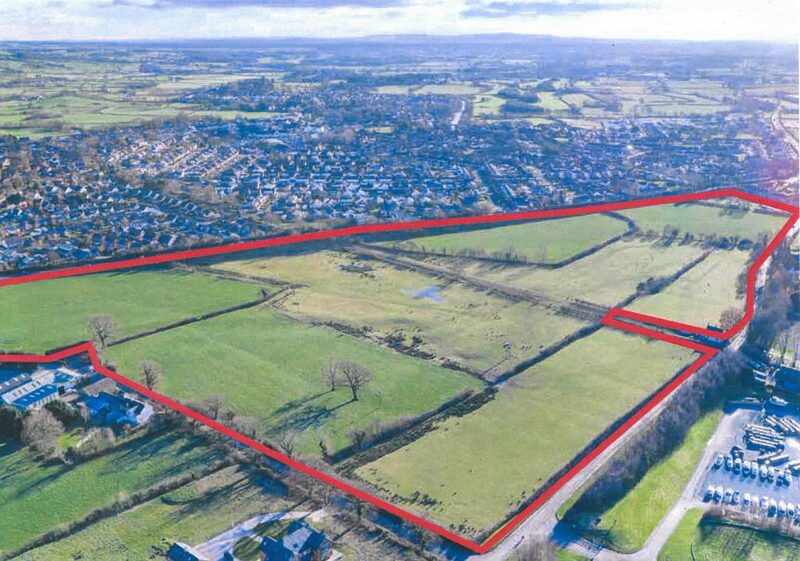 Duxburys Commercial is delighted to confirm the rare opportunity to purchase this prestigious and prime development land that benefits from outline planning permission for the erection of approximately 269 – 270 dwellings and a multiple acre site for mixed commercial use. The marketing particulars detail the two Schemes (A & B) in terms of the development of the total land, subject to planning consent. Expressions of interest in the land, as a whole or potentially in the individual areas, are invited. Please contact us on 01772 280500 or 01253 316919 for the full marketing details.